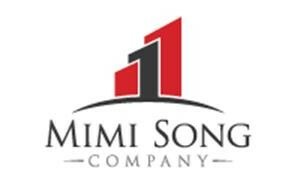 Mimi Song Company is excited to announce the availability of a unique 254 acre property located in Adelanto’s Cultivation Zone. We are cooperating with Randy Coe and Michel Faris of Land Advisors on this one-of-a-kind marketing effort. 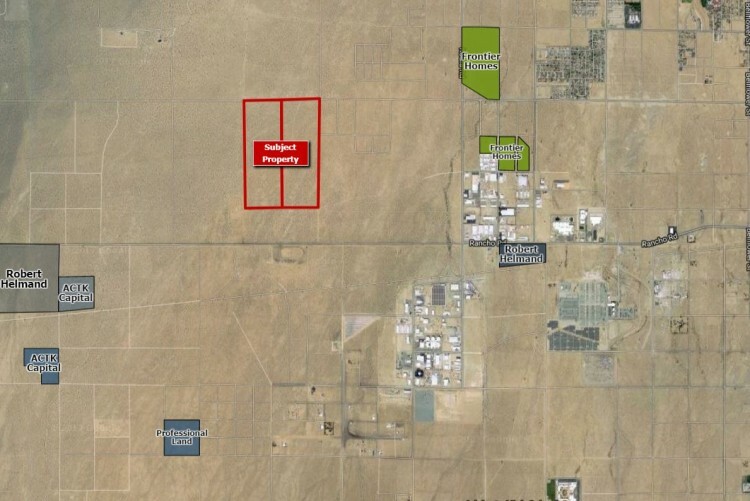 The property is the largest contiguous piece of land available in Adelanto’s Cultivation Zone and presents a development opportunity unlike anything else in Southern California. The asking price for the land is $30,000/acre and Buyers may offer on the entire property, or one of the existing two legal parcels. Followers of this market will know that absorption of space for this use has been brisk and several large projects are underway. As a multi-billion dollar industry develops in Southern California, this piece is a one-of-a-kind bet on the future. For more information, including a full marketing packet, contact contact John Reeder at 909-989-8590, or email to reeder@mimisongcompany.com.